Attention! DJI enforces a strict Minimum Advertised Price (MAP) policy. If you find an identical DJI product advertised below our sales price, please contact our customer service department. If possible, we will match that price! This is the DJI Innovations Flame Wheel F550 Almost-Ready to Fly Hexacopter Kit with included Motors, ESC's & Propellers. 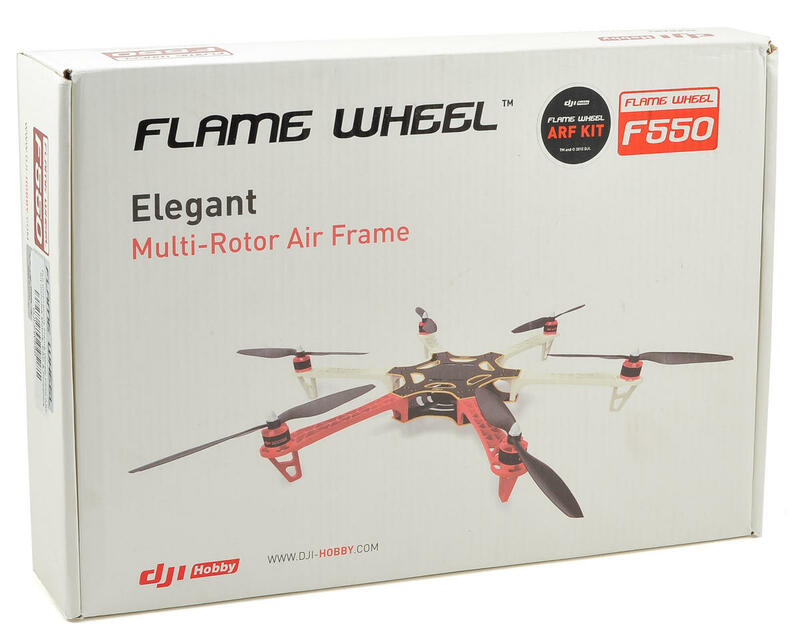 The Flame Wheel F550 is a multi-rotor flying platform designed for amateur aerial photography, first person view applications, and general flying entertainment. When combined with the NAZA or Wookong-M autopilot systems, hovering and cruising are almost effortless, while rolling and other advanced maneuvers can be more easily performed. The frame is easy to build, and the PA66+30GF material used in the frame arms is incredibly durable. 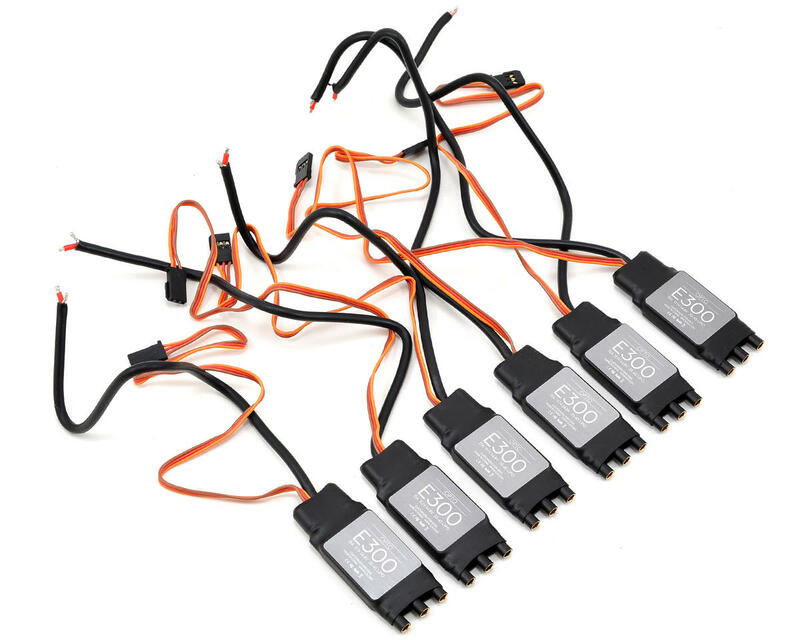 The optimized frame design delivers plenty of space for an autopilot system, and the high strength PCB frame board makes wiring the ESC's and batteries safe and easy. Pick up a Flame Wheel and see how much fun multi-rotor aircraft can be. 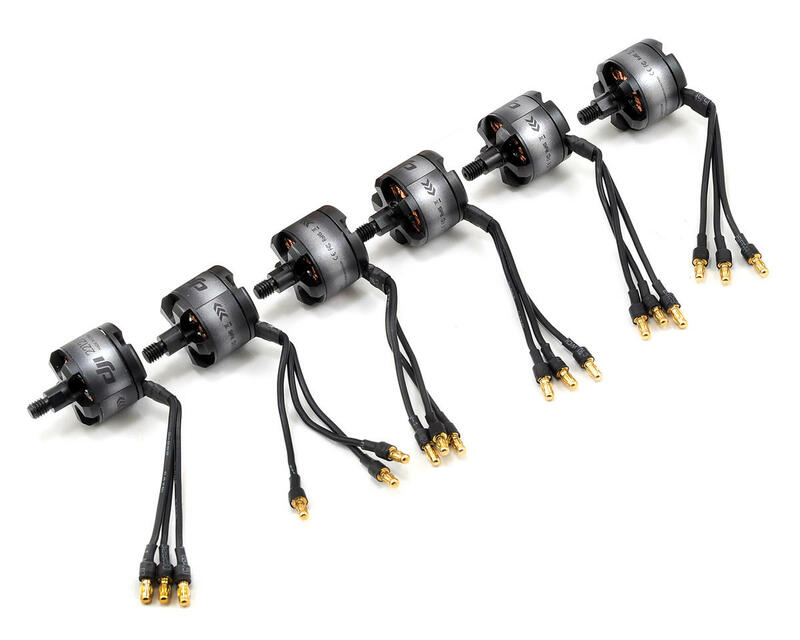 The DJI E series tuned propulsion system provides an all in one solution for the multi-rotor industry. It delivers greater aerodynamic efficiency and a higher thrust-to-weight ratio, while increasing reliability, stability and agility that is compatible with a variety of multi-rotor platforms. Frame Arms: PA66+30GF ultra-strength material design, provide better crash worthiness. High Strength Compound PCB Frame Board: Makes wiring of ESCs and battery safer and easier. Optimized Frame Design: Provides abundant assemble space for autopilot systems. Different Color Frame Arms: Red and white, makes your flight more colorful. 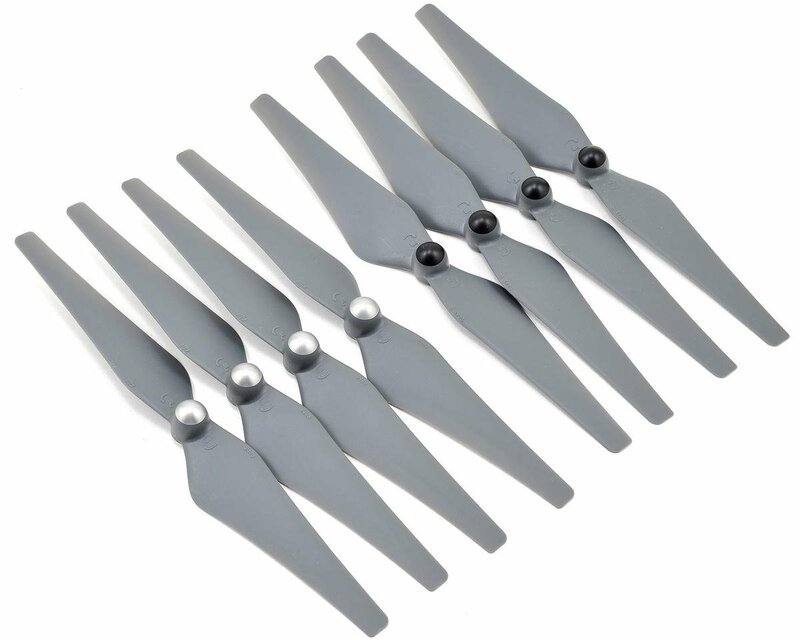 Recommended Propeller: 10 x 4" or 8 x 4.5"